Business cards can be a dime a dozen, especially when it comes to Realtors. Take a look at the Realtor business cards you have on hand; many of them feel the same and look the same. So how can you make your business card stand out so that prospects notice it and keep it? Make it Useful – Whether you have a sports schedule or emergency numbers for your area on the back of the card, providing a bit of useful information on business card will make it more likely to stay in somebody’s purse, desk drawer or maybe even on their fridge. Create a Standout Card – Forget the thin shiny card with your photo plastered on it. Think thick and luxurious; turn it into a magnet, or use an eye-catching logo. 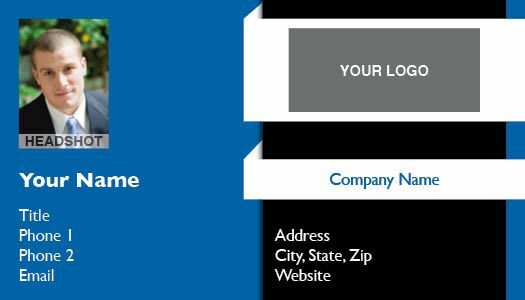 Make your business card different from all the other Realtors in your area and it will stand out! Deliver it Correctly – Thrusting your business card into someone’s hand you just met will likely make you stand out for the wrong reasons. Engage the person first, ask about what they like to do; family and work. Once you have talked for a bit, hand him or her your business card. Write a Note – This is another reason not to have a glossy business card. It is much easier to write on matte paper. Write a note about something you just discussed or how lovely it was to meet the person. Include a Call To Action – Why not ask for a referral and include an offer to provide a free market analysis for the prospect and/or their friends and family? Also, you could provide a link to your website for the prospect to sign up to receive market updates from you. Agents, what have you put on your real estate business cards that helped create staying power?